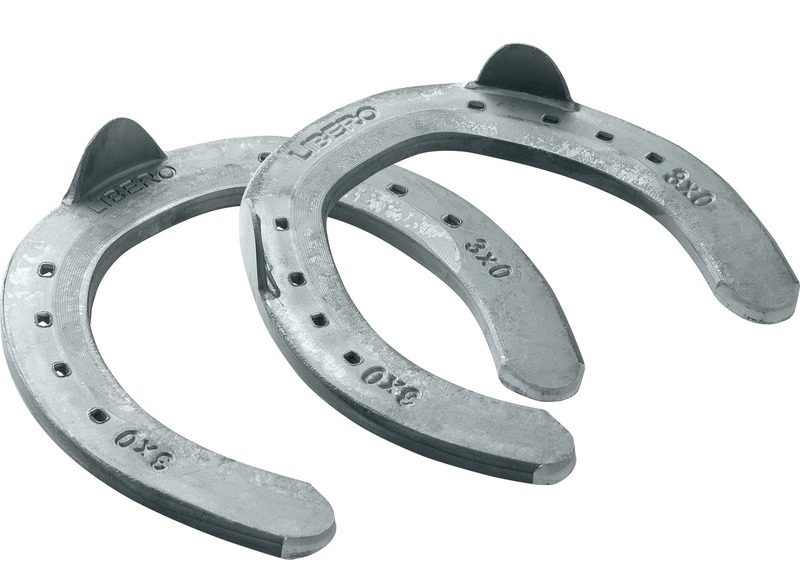 LiBero® Pony is a shoe range especially designed for ponies. 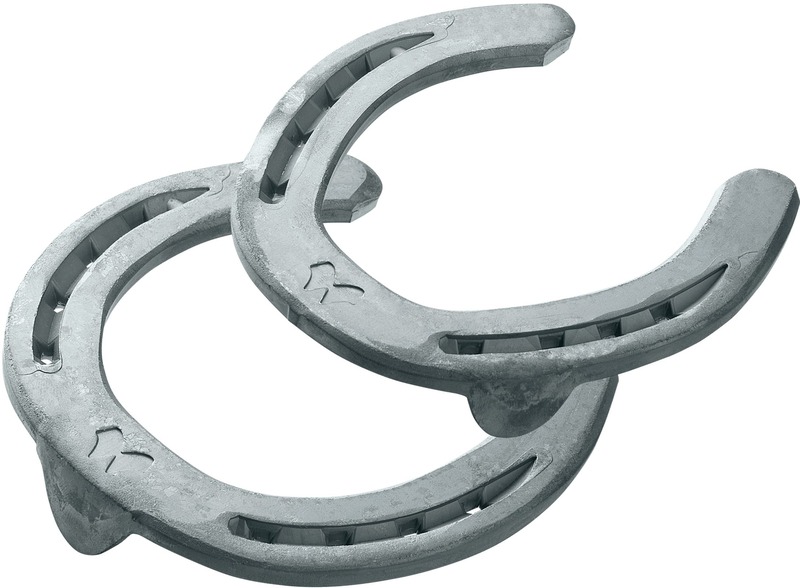 It is a part of the LiBero® family and consolidates our whole pony shoe offer. 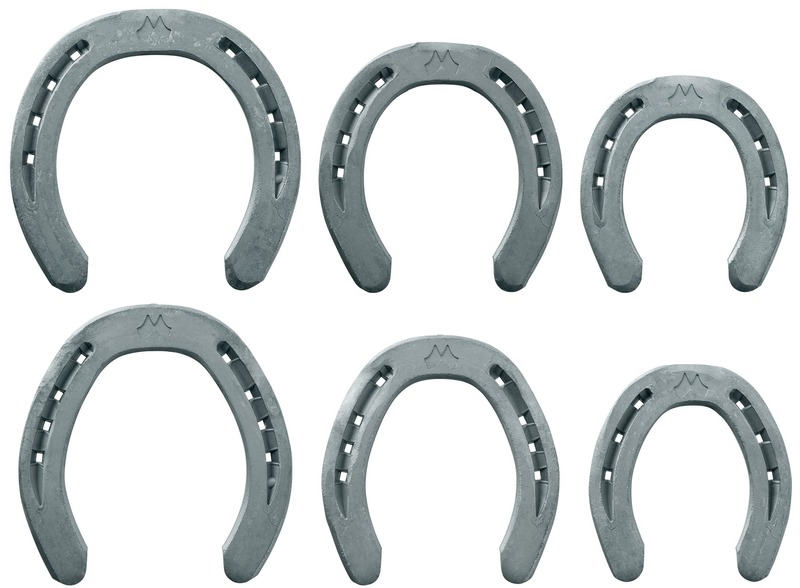 This range is based on the results of an in-depth study on pony hoof conformation focussing on hoof differences across various European pony breeds. 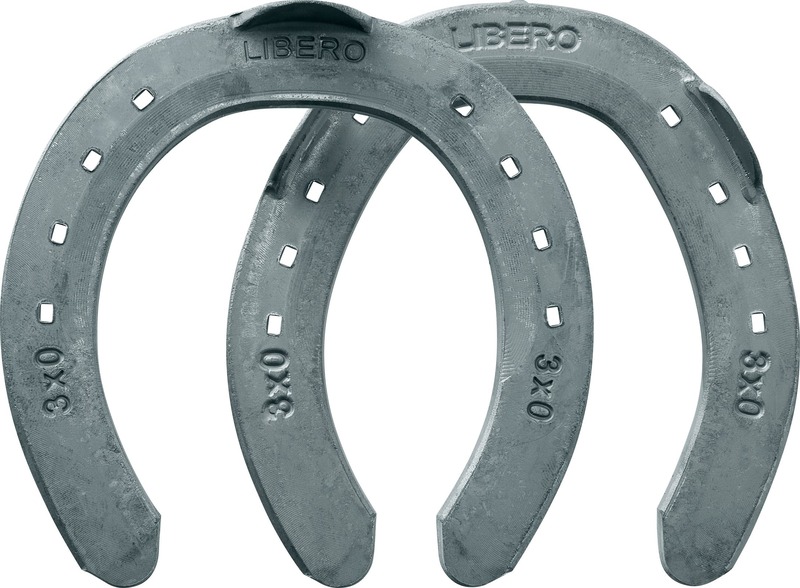 The LiBero® Pony was developed with the support of an international team of experts and thorough extensive market testing. 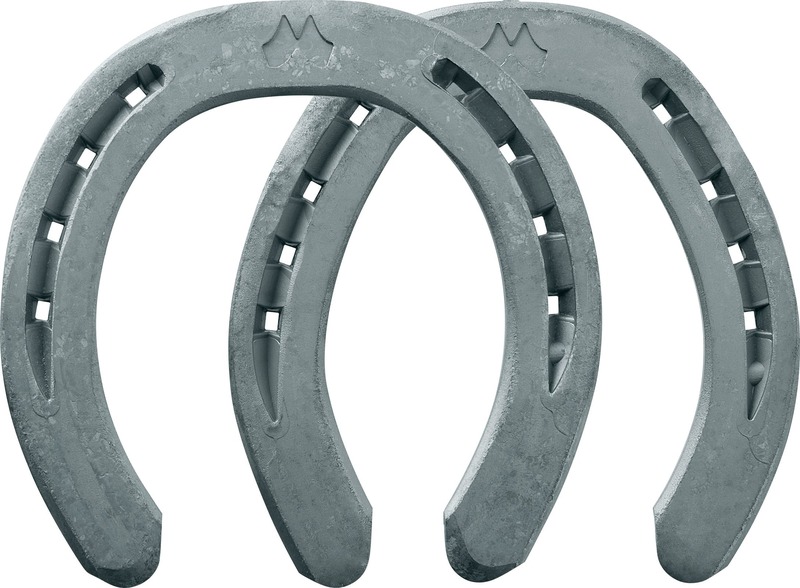 durable shoe material but be aware that we have limited wearing material; light pony sport shoe!